If you're a fan of "Weekend at Bernie's" – or just happen to enjoy busting out dance moves inspired by the '90s comedy film – then you may already know that corpses can sometimes be confused with real, live humans in entertaining fashion. It's important to know that these types of mistakes don't always open the door to cinematic hijinks and sun-drenched beach vacations on the dead guy's dime. Instead, it turns out that those extra afterlife-like Halloween decorations that everyone in your neighborhood raves about each October may be a little too close to the real thing. Some folks really dig the most spine-tingling time of the year. 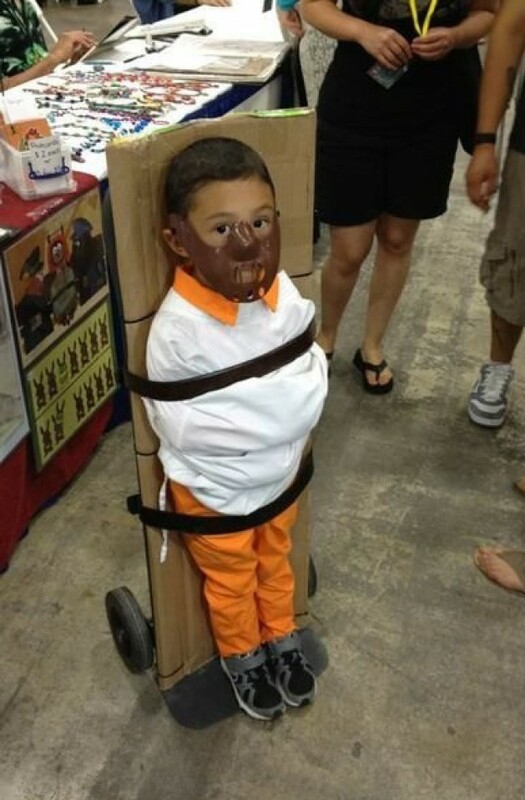 Whether it's dressing your kid up like Hannibal Lecter or building a giant, menacing scarecrow in your backyard, Halloween enthusiasts often go the extra mile to get into the holiday spirit. That can make it hard to tell the difference between festive trimmings that are deadly frightful and actual people who are just plain dead. In 2009, residents of Marina del Rey, California, assumed that the body slumped over the front porch of a home just outside of Los Angeles was simply a well-executed Halloween prop. Turns out it was the decomposing corpse of a 75-year-old man who'd been shot through the eye days earlier. The body — believed by police to be the victim of suicide — sat lurched outside the home in a trail of blood for a full five days before anyone suspected actual foul play. Neighbors in the 800-unit apartment complex where the man lived said they just figured his body was the homeowner's way of getting into the Halloween spirit. Those Californians aren't the only ones who may have become a little numb to over-the-top spooky holiday décor. In 2014, a pair of handymen hired to clean out a rental home in Spring Hill, Florida, found what appeared to be a Halloween mannequin hanging out in the garage. It was only after one of the men took the dummy to the dump that he realized it was a dead body. Police later confirmed that a 33-year-old man hanged himself in the home several weeks earlier. Even the property owners, who said they noticed a funky smell coming from the garage, told the cops they'd thought it was an old prop left behind by their tenants. As Halloween decor gets more elaborate, will more people confuse reality for fiction? Lest you start thinking that these types of grisly tricks and treats are simply a product of a little too much time in the sun, keep in mind the tale of a woman left hanging from a tree in Delaware for hours. Passersby who noticed the lifeless body dangling 15 feet (4.6 meters) above a busy street thought it was just a festive neighbor's way of wishing everyone a happy Halloween. Take an extra close look the next time you're trick-or-treating. The practice of placing a jack o' lantern, or carved pumpkin, outside a home at Halloween stems from an Irish myth about a man named "Stingy Jack," who tried to play a fast one on the devil and wound up roaming the countryside with an illuminated, carved-out turnip to light his way.